Come and see the Redbuds and Dogwood trees in full bloom. One of the most prettiest time of year in east TN. 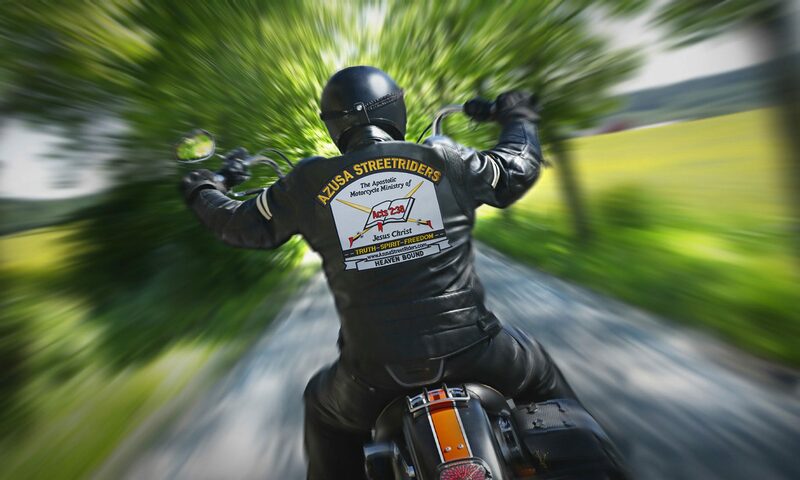 The Maryville Chapter of the Azusa StreetRiders will host this Redbud/Dogwood Ride. We will be riding through the mountains to see some of the first blossoms of spring. We will meet at Donna’s Old Town Cafe 100 College St S, Madisonville, TN 37354 at 8:30am for breakfast and fellowship and ride from there to a TBD which route, pending conditions.